I am encouraged that the Guardian is reporting this at all. 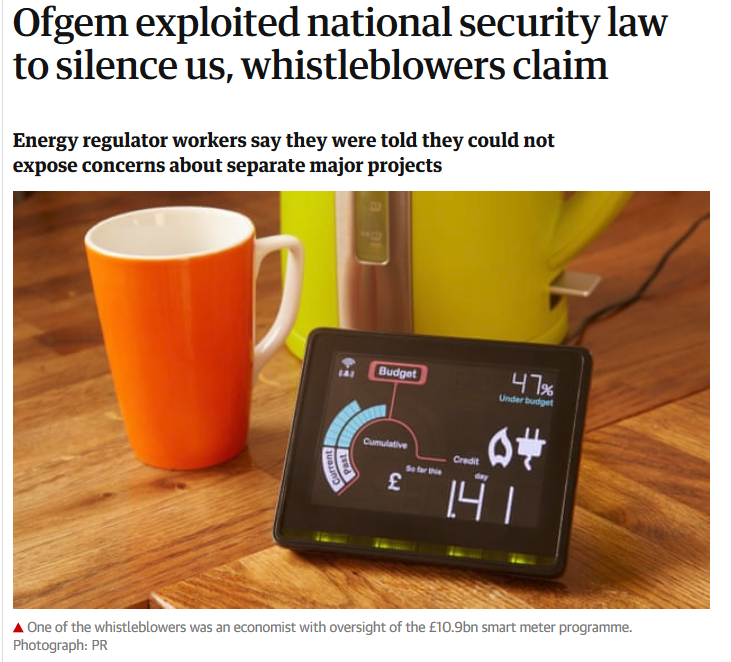 When the case resumes in October let’s hope that the result is in favour of these whistle blowers and that OFGEM are judged to have acted illegally. 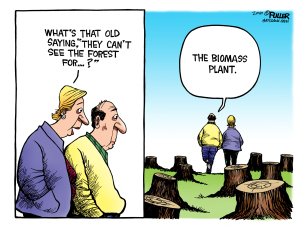 Taking a principled stand against a public body with seemingly limitless financial resources to throw at their case is a brave act – all power to them.